Last week, we shared more reviews of How to Make Money in ISAs and SIPPs. Since then the book has received even more postive reviews and kind comments. 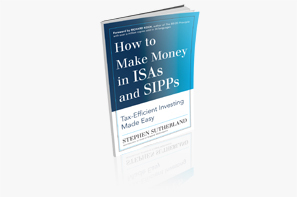 Recently we shared some reviews of my new book, How to Make Money in ISAs and SIPPs. I'm happy to say that we've received many more reviews in recent weeks and a few are below. In my post on October 2nd, I announced that my new book How to Make Money in ISAs and SIPPs will be available to buy from March 1st 2014. 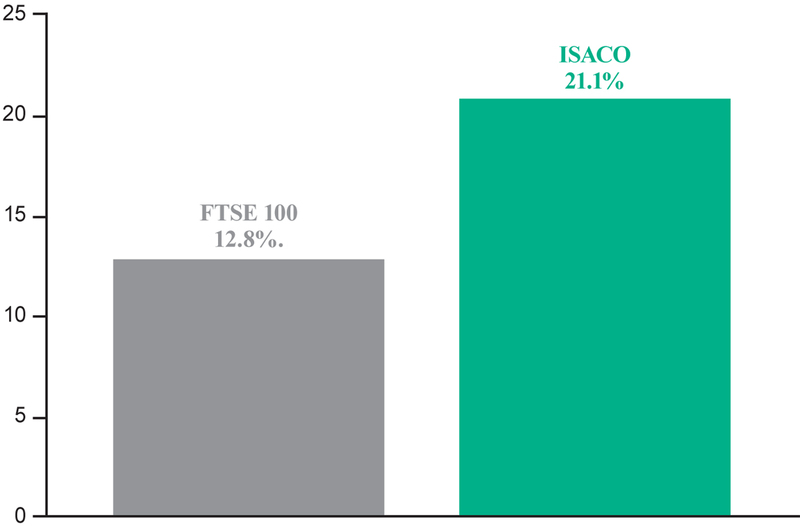 It's aimed at ISA and SIPP investors – or those thinking of investing in ISAs or SIPPs – who are unhappy with their investment performance and want to boost their returns. Since then a lot of people, including many of our clients, have kindly reviewed my book and I wanted to share their views with you.